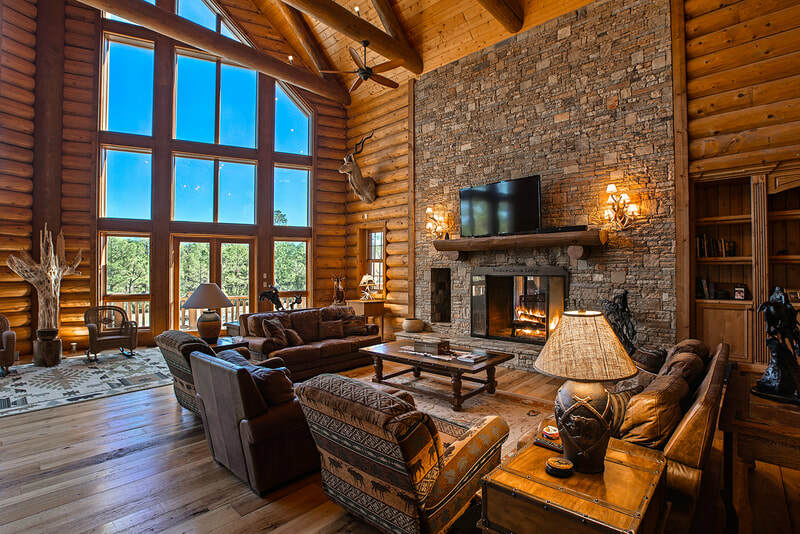 Timber Creek Lodge offered presently is one of the largest custom built log homes in America situated on 1378 acres of prime North Florida forest land featuring over 3 1/2 miles of frontage on both sides of Juniper Creek and another 1 1/2 on Pond Creek. 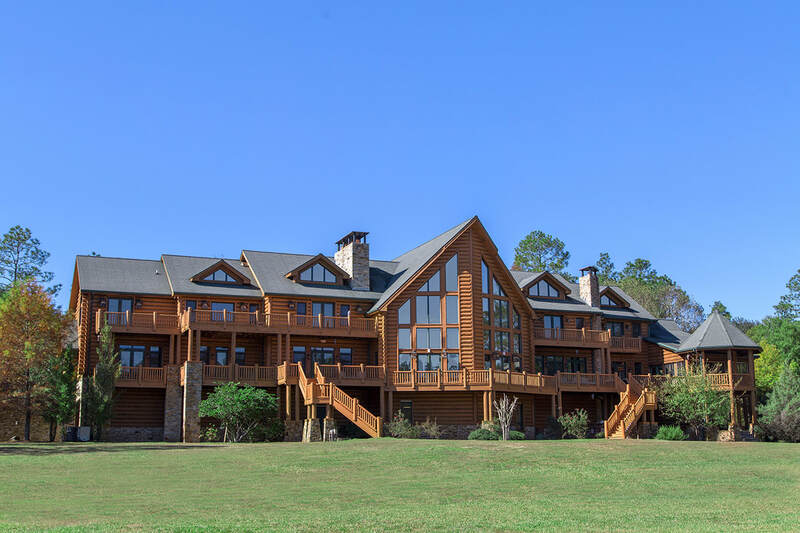 The subject property is located in the NE quadrant of the suburban Crestview, Florida market, yet is situated in a very secluded & private rural setting.The lodge was constructed in 2007 and totals an amazing 24,567 sq. ft. overall with 16,015 in HVAC area. There is an additional 8,552 sq. ft. of garage, decks, & porches-plus 12,500 sq. ft. in out buildings. The home was completed with an open checkbook and has been maintained in excellent condition by the discriminating owner. 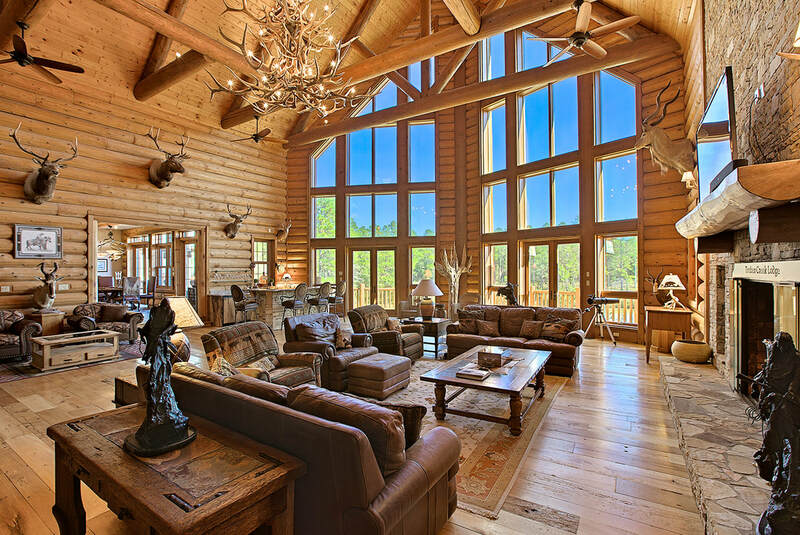 It features eight bedrooms and ten baths. The workmanship exemplified here is seldom seen on homes of this nature and especially in North Florida. Conceived by a Wisconsin Architect, it carries the distinction of being the largest home of its kind East of the Mississippi. 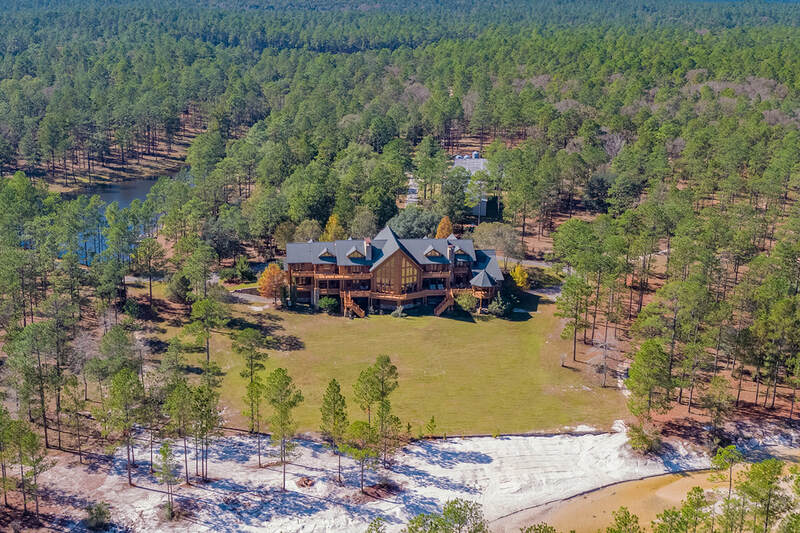 Upon entering the property on your private paved drive you will pass two of the lakes as you wind through the timber reaching a cobblestone drive leading to the covered portico in front of the home. 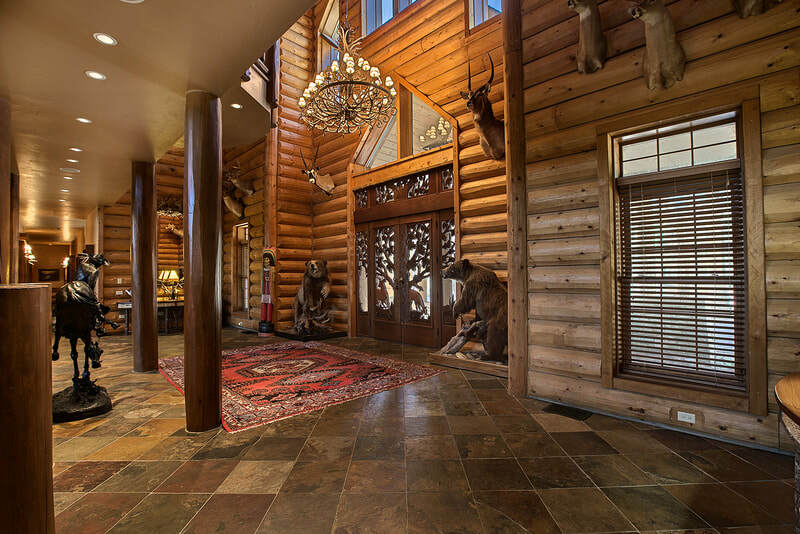 The first thing you notice are the exquisitely hand carved front doors crafted by a talented artisan in Vermont. Now offering private showings to qualified buyers. 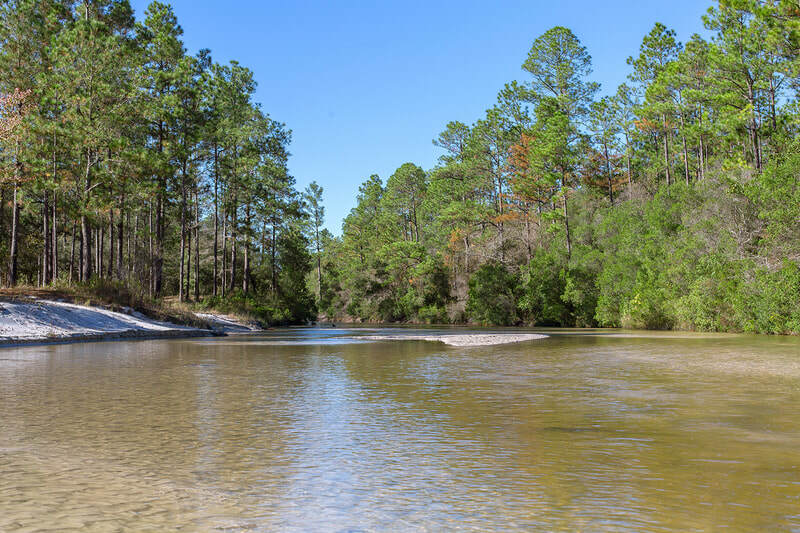 To schedule an appointment or for additional details contact Hal Crane at 850-585-1637.